Improve your marriage by giving entirely of yourself regarding emotionally, physically, spiritually, and be sure your communication is healthy and honest. Above all else, be sure to have God the center of your marriage! Here are some encouraging scriptures about how to improve your marriage. Improve Your Marriage By Being A Better Listener! Learn How To Improve Your Marriage! You will realize that it is well worth the effort and significant investment to improve your marriage! Improve your marriage, and you will benefit for the rest of your life. You may ask how to improve your marriage. It takes communication, honesty, respect, love, and more. Your spouse can be your best friend. It can be easy to improve your marriage, and it is even possible to have a good marriage even in today’s society. To start from the beginning, it is very advisable that when a couple is dating, they need both of their eyes open. When they get married, When they get married, they need one eye closed to overlook the faults and flaws of their spouse; without that being practiced, divorce is always an unfortunate possibility. 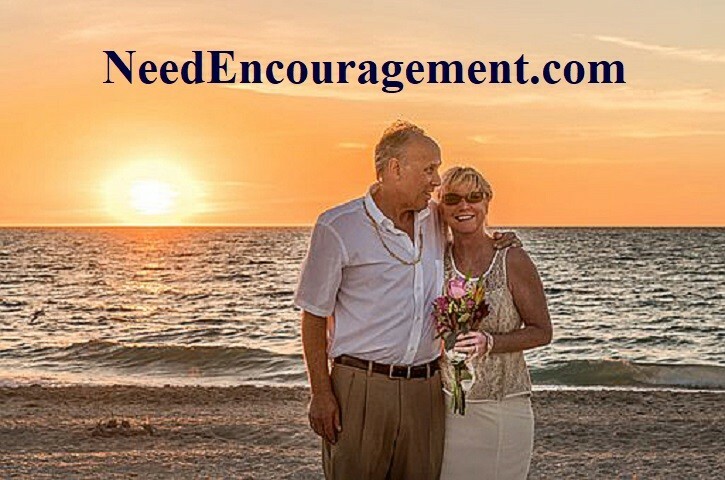 If you want to improve your marriage and if you want a long-lasting marriage, it takes time, energy, and a sincere desire for a better marriage. Improve Your Marriage With God As Your Leader! 1 Corinthians 7:3 The husband should fulfill his marital duty to his wife, and likewise the wife to her husband. How does one handle conflict to improve your marriage? How to handle money in a marriage? How does one handle conflict in a good marriage or any relationship? Information for those who are single moms. Make it always a priority to improve your marriage no matter how long you are married! Improve Your Marriage By Staying Faithful! There are some things involved in comparing an excellent marriage to one that is struggling. Having a good marriage takes good communication, love, respect, honesty, like-mindedness, being open and transparent, sense of humor, forgiveness, kindness, trust, and a team attitude, to name a few things. One sure way to improve your marriage is to make your spouse being your best friend! How To Help Your Spouse? It’s God’s job to fix broken people. Not your job. And not your husband or wife’s job. So instead of looking at your spouse as a project and yourself as a construction worker meant to fix them, think of each other as experienced consultants. You don’t have to fix anyone. It’s not your job. You can’t even do it if you wanted to, so there’s no point in even trying. Learn How To Improve Your Marriage A Step At A Time! Improve Your Marriage, Listen To One Another! To have a lasting marriage, it is essential to get premarital counseling. Couples who get communication training before they get married are more likely to be happily married many years later. It is also vital to keep in mind that couples that play together stay together. Couples that share a hobby or interest have lower divorce rates than those who don’t. Faith, hope, love, trust, and honesty are vital in encouraging marriages. Without trust and honesty, marriage does not have much to be built on that will last. Individual acts of kindness and sacrificial acts of love sprinkled in the relationship help keep the connection alive and active. Learn to be able to laugh with your spouse. If your spouse is not your best friend right now, your job needs to be to work at making your spouse your best friend ASAP. The bottom line question is, do you want to improve your marriage? Never stop dating your spouse, and you will discover a relationship you both will enjoy. I do not believe that it is necessarily a lack of love, but rather a lack of friendship that leads to unhappy marriages and even divorce. Keep talking with one another, and keep making new memories every day of your life.